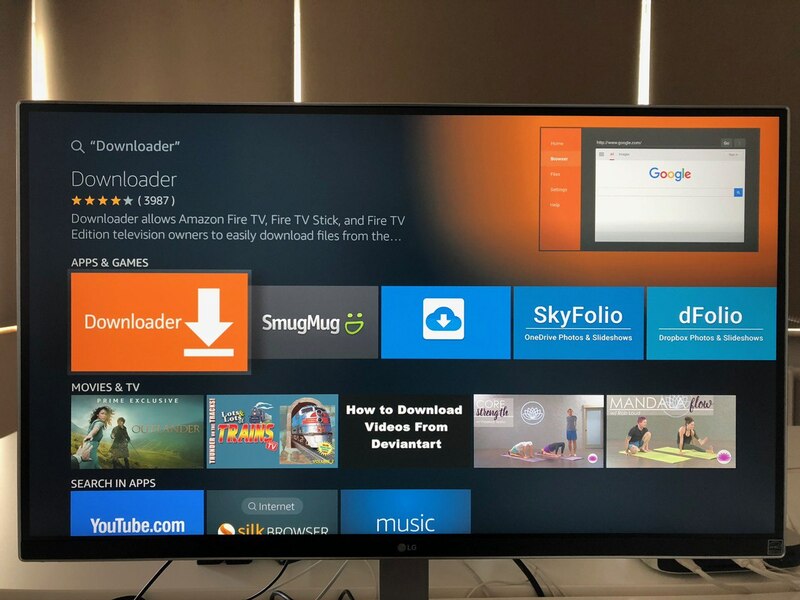 1- Search for the Downloader app on Fire TV App Store and download it. 2- Open the Downloader app, type in our APK link as input. 3- Press Go, then install the app. Done! The Web App Tester is available for download from the Amazon Appstore. You can install the Web App Tester from the Amazon Appstore on your device, or get it from the Amazon website. 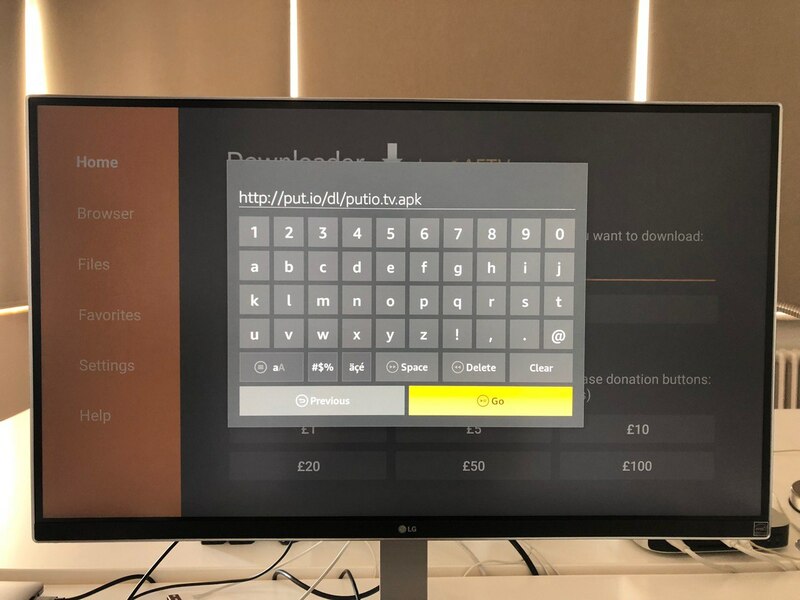 You can use putio as app name and you should use tv.put.io as app url. After you fill the fields, press Add to Device button. Just press the TEST button and you’re all set!